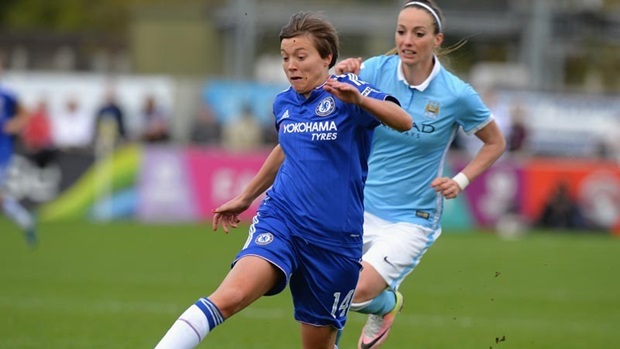 Chelsea Ladies have done it again, they have reached the FA Cup Final for a second season running with a late goal from Fran Kirby to take them through to Wembley where they will meet Arsenal to defend their title. The Ladies success has fantastic and they deserve all the plaudits they receive and plenty more in my opinion. As we have seen with the Men this year, to win a double last year and defend your titles takes a huge effort and the girls are nearly there.